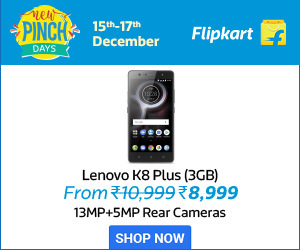 Amazon is back with a great Indian sale. The sale is supposed to be launched between April 11 and April 13. The sale includes the mobile accessories, and other electronics related things on their website. If incase you have missed on the last season’s sale, this is the time you need to get back to this Season’s sales. They have included phones like iPhone X, Oneplus 6T, and Realme U1. They have come up with Oneplus 6T Maclaren edition, with the dashing looks and Bazzel-less screen. The sale promises to offer the best discounts and the buy backs for the old phones. Amazon claims the Biggest ever offer on Oneplus 6T. Apple’s iPhone X will be available at the great Amazon Fab sale. The offer has still not been revealed but they have promised that there will be no-cost EMI’s for 6months. 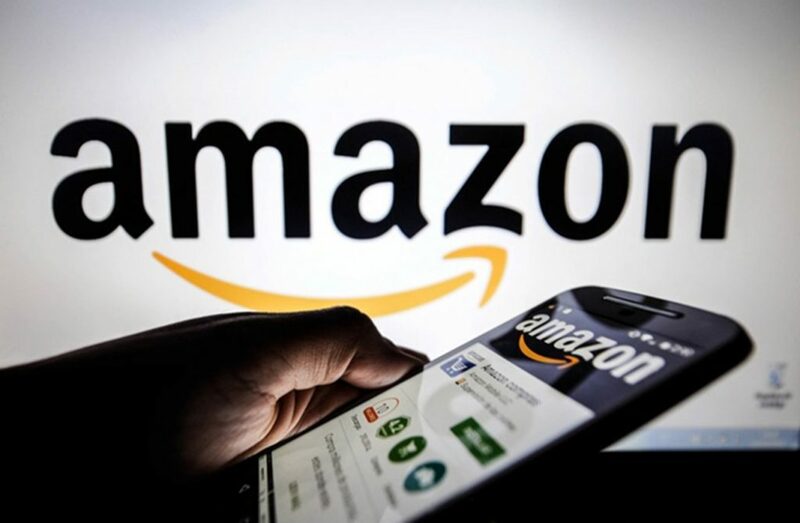 Amazon offers the best Cash-back offers for the HDFC Bank customers. iPhone XR is a great pick for those who are desperately looking for an iPhone! Honor Smartphones are the ones, which are totally Budget-friendly on the Amazon great sale. It is offered at an exciting price of worth Rs. 8,000. Oppo Smartphones and Realme U1 are making a mark in the upcoming bazzel-less phones. They are up in the Amazon Great Indian sale. Make sure you get in those fancy phones at an aggressive pricing. Apart from the accessories and phones, they have introduced best offers for their customers like No-cost emi options, total damage protection plans, exchange offers, and it offers six percent extra value on your old gadgets . 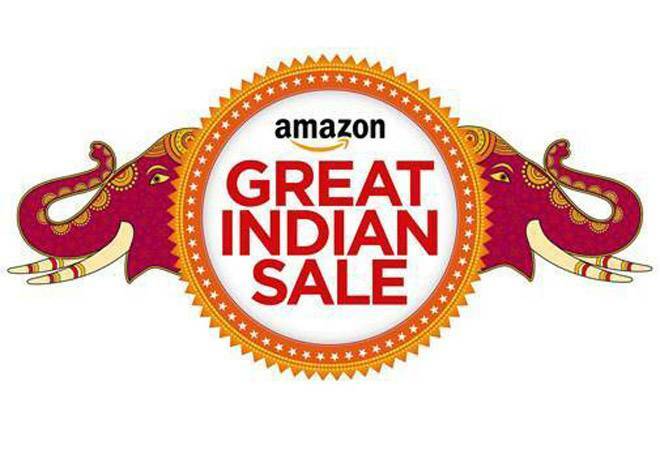 So, let’s grab in the best offers and the best deal at the Amazon Great Indian Sale. For those carrying Axis bank Credit/Debit card, HDFC Credit/Debit card it is going to be a treat.